'Santa, Teach the World to Fly' played on Ian Tiso's Folk at the Mill show on Windmill Radio! 'Santa, Teach the World to Fly' played on Chris Bowden's Folk Show on Wimborne Radio! Skinner & T'witch interviewed by Dan James on his Folk Show Live on BRFM 97.3! 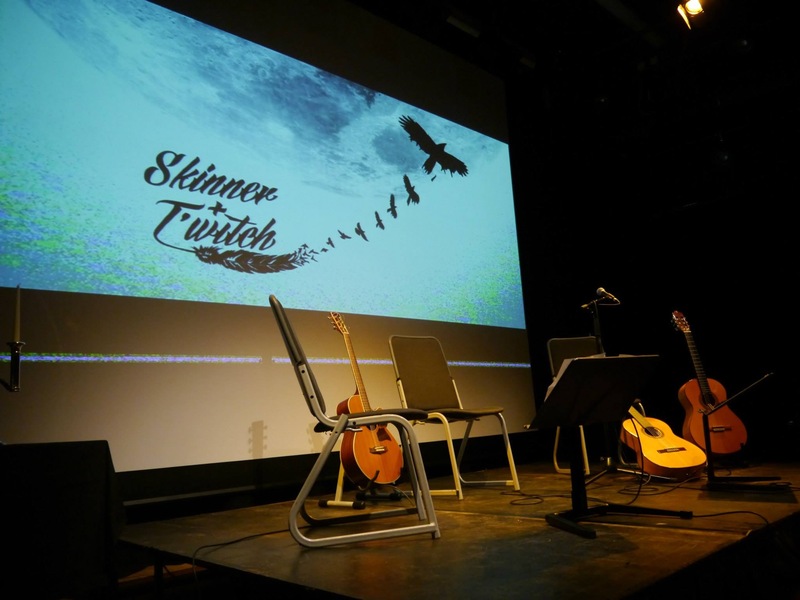 Skinner & T'witch's new Christmas song, 'Santa, Teach the World to Fly': 'Brilliant stuff! ', Ian Tiso, Folk at the Mill, Windmill Radio!